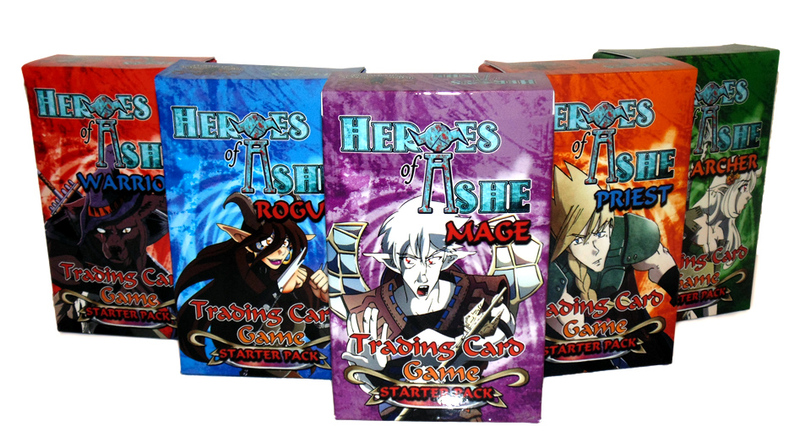 Heroes of Ashe is a Table-Top/Card Game hybrid designed to be quick and easy to pick up, with limitless options for strategies and adventure! 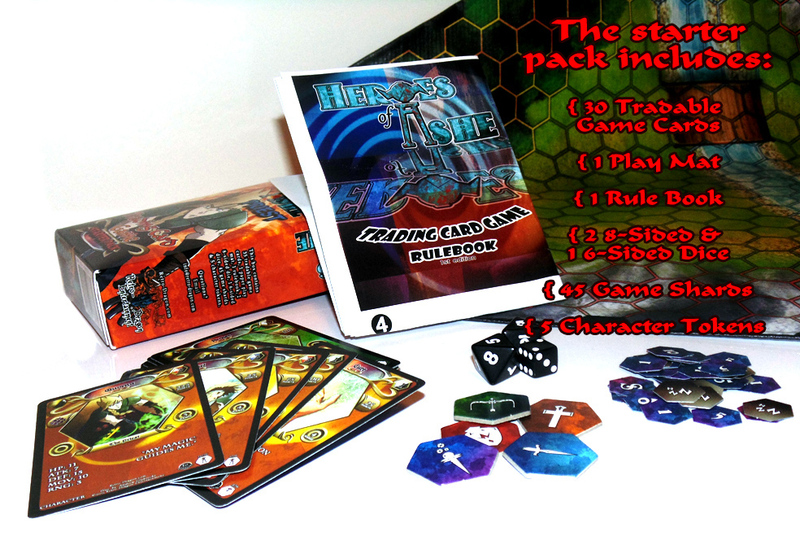 To view the rule book, just click here! Please give it a minute to load, as it is a PDF.